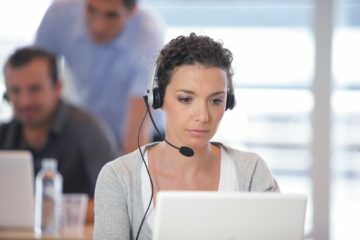 What Has Happened to Good Customer Service? 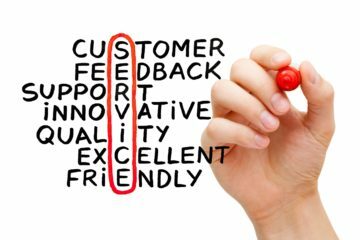 How Can Anyone Deliver Best Customer Satisfaction? 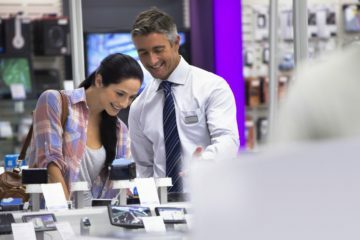 Want Better Customer Experience? Here Are 5 Factors You Need To Know About! Copyright © 2019 Term of Services. Powered by WordPress and Blog Start.